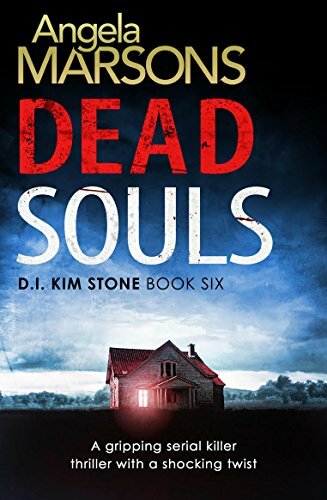 Dead Souls is the 6th instalment in the DI Kim Stone series and for my money is by far the best. I absolutely adored this book, everything about it was just right. The books are all must reads for crime fans but this one blew me away. Kim is taken away from her comfort zone, in fact all of the team are and the results make for a superb story that had me gripped all the way through. There was not one superfluous word throughout the book, just full on brilliant story telling. The story revolves around Hate Crime and whilst the team are all working on separate cases they all come together to a fantastic crescendo of an ending. If you have read Kim Stone before you will love this, If you havent I am envious of you because you have 6 books to catch up on whilst I have to kick my heals waiting for the 7th. So what are you waiting for? its a no brainer, £1.99 on Kindle is a steal. Buy it.